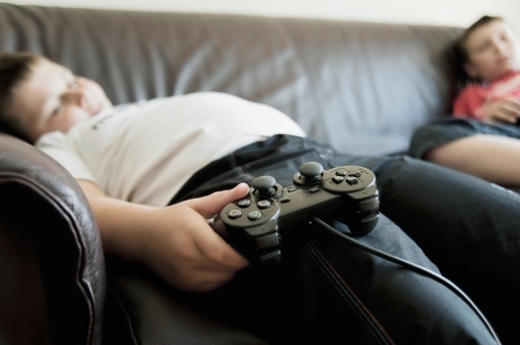 Children with low social competence, or the skills and behaviors necessary to engage in appropriate and positive social interactions, are at an increased likelihood of obesity. A recent survey by researchers at Emory University's Rollins School of Public Health investigated the links between childhood obesity and social competence. The researchers examined information from the Early Childhood Longitudinal Study, Kindergarten Class of 1998-99, which is a nationally representative cohort of children. The sample was comprised of 8,346 children followed between ages 9 and 11 years. Information on social competence and on height and weight was collected from children using standard measures. Among others, questions used to assess social competence included children's responses to statements such as "I make friends easily," and "I am easy to like." Results from the study indicate that lower social competence is significantly associated with a likelihood of unhealthy weight gain. Children who had low social competence when they were nine years old were more likely to be overweight or obese by the time they reached 11 years. On the other hand, obesity was not associated with loss of social competence: Children who were obese at age nine did not experience greater losses to social competence in the subsequent two years than children who were not obese. 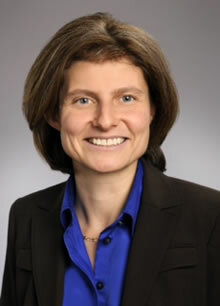 "Children with low social competence may engage in unhealthy behavior to avoid social situations in which they expect to receive negative social feedback such as competitive sports; or they may engage in sedentary activities or unhealthy eating to reduce the stress they feel from negative social experiences, explains Solveig Cunningham, PhD, assistant professor in the Hubert Department of Global Health at Emory's Rollins School of Public Health. "This could result in energy imbalance and weight gain if such responses take the form of solitary and sedentary activities or unhealthy comfort eating." Complete findings are available in the November 14 edition of The American Journal of Public Health.